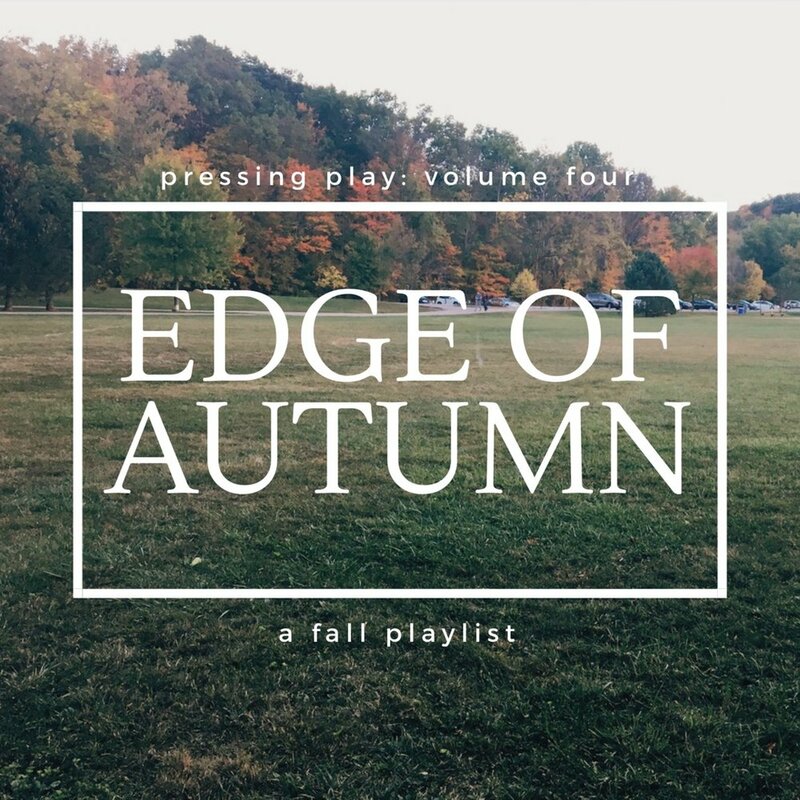 In high school I would go onto 8tracks and look for the most indie autumn playlist I could find - usually riddled with the same old Bon Iver, James Vincent McMorrow, The Paper Kites, and Passenger songs, and let's not forget "Autumn Leaves" by Ed Sheeran. Every season has a different set of aesthetics, and whether it be winter, spring, summer, or fall - everyone interprets the seasons differently. There are so many different styles, moods, colors, and sounds to play around with, which makes the experience all the more enjoyable. For fall, there's comfort - falling back into academia, long hours at the library pulling your sweatshirt sleeves over your wrists, bundling up in the sweaters you've been saving in the back of your closet, leaves crunching under the soles of your feet, brisk mornings that usually call for hitting the "snooze" button more than once and wrapping your sheets as tightly as you can around you. But this year for whatever reason, I've seen an edgier side to fall in terms of my music selection. I still love my indie, folksy music, but in the mornings, afternoons, and evenings I've been tuning into more alternative rock - some slow songs with the just the right amount of melancholy and angst that stray from conventional autumn playlists - Father John Misty, Cage the Elephant, The Black Keys. So here it is - an eclectic mix of eleven songs that have taken me so many places since the start of this semester, all soft and slow with just the right amount of kick, each one telling a different story. 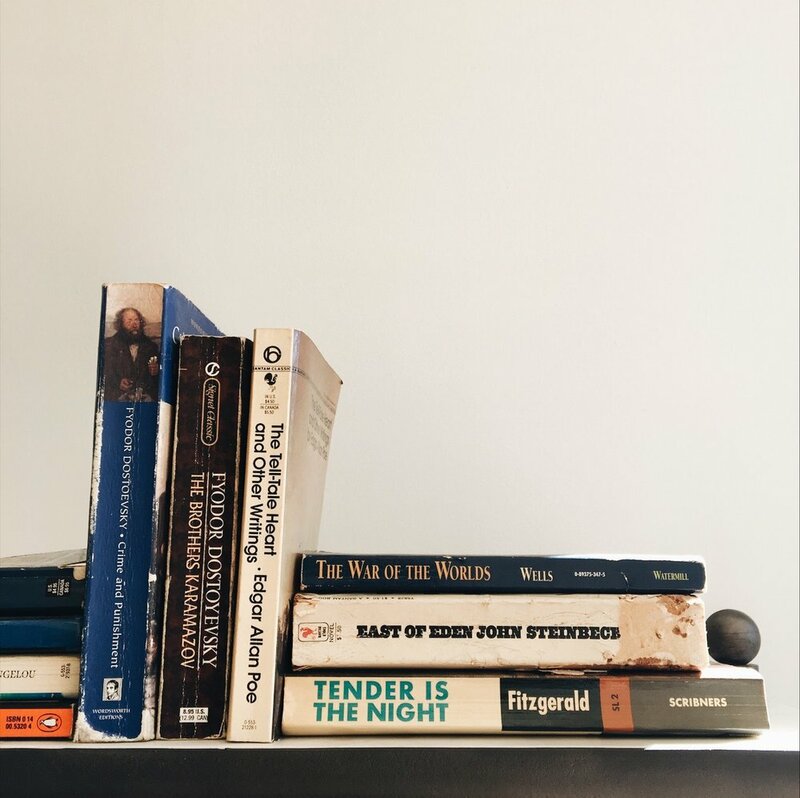 There's a quiet badass within all of us, and this playlist will probably bring it out of you no matter what time of day it is - whether you're walking out of your 9AM class or heading off to a late night study session, or waiting for the train to go home.